Camarillo Adoption Event is this Weekend! Stop by this coming Saturday to learn more about Roxy, Duke, & other available German Shorthaired Pointers. John, Teri, & David will be onsite to answer any questions you might have about the California GSP Rescue and available dogs. A great opportunity to learn about the breed, rescue, and the adoption process. Come out and meet some of our dogs! 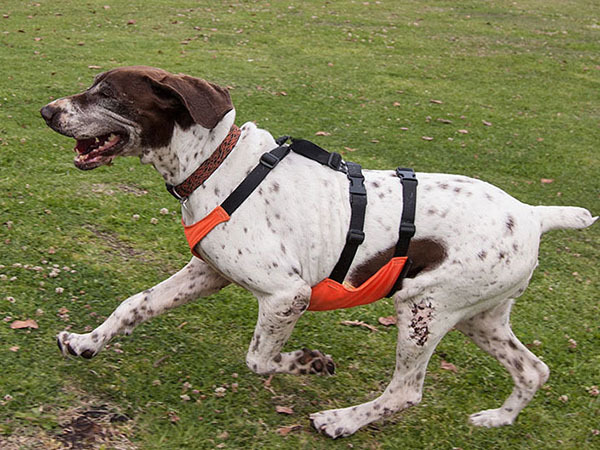 Roxy is an adult female purebred GSP. She has a small frame and, thanks to her foster home, has shed quite a few excess pounds. She is looking good! 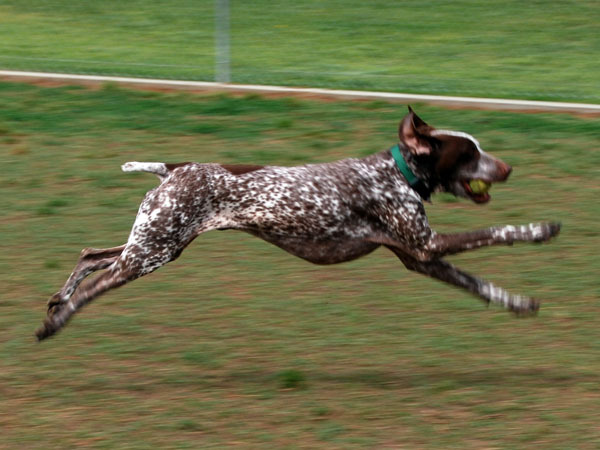 Duke is an adult male purebred GSP that loves to play fetch. Great on walks as he doesn’t pull and gets along well with most other dogs. Unavailable to adopt? You can still help! Simply share this post with someone that might be interested in adopting and providing a home for a GSP. This flyer can also be printed and posted on bulletin boards at coffee shops, work, churches, or anywhere else dog lovers frequent. Would You Like to Win a Great Prize? Save The Date! Pints For Pointers Is Coming To The Fallbrook Brewery! Pints For Pointers is Coming to San Clemente!